We’ve always been advised to give credit where it’s due, but nowadays sharing, reposting, credit-grabbing, and stealing can be done in less than three steps. The emergence of social media, particularly Facebook, became an avenue (and sometimes excuse) to lay low on acknowledging talent and effort. As unfortunate as it looks, stealing content has become an online epidemic of alarming proportions. 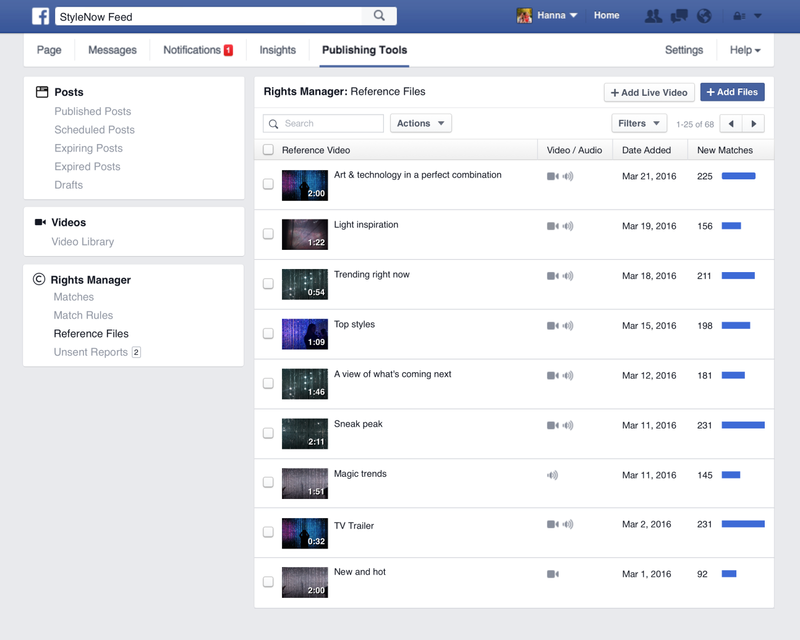 Facebook Rights Manager has responded to the problem, releasing a new tool to protect publishers, page owners and video creators. For copyrighted videos reposted or stolen without proper citation, Rights Manager tool users can now take a portion of the offender’s ad revenue as generated by the video. Set it aside for now and review it later. Since the summer of 2015, Facebook has been getting severe criticisms for not taking the necessary actions to stop those who upload copyrighted videos sans the owner’s permission. 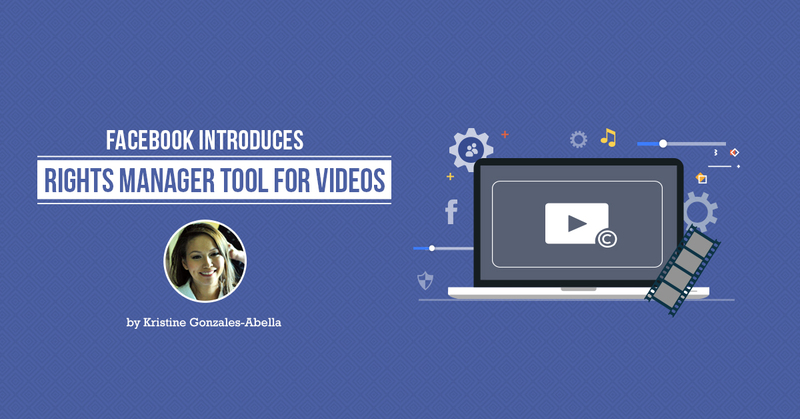 YouTube has been facing the same problem for quite a while now; and Facebook, to be able to compete with this video-sharing platform, has come up with Rights Manager last year as a tool for better content management and protection. 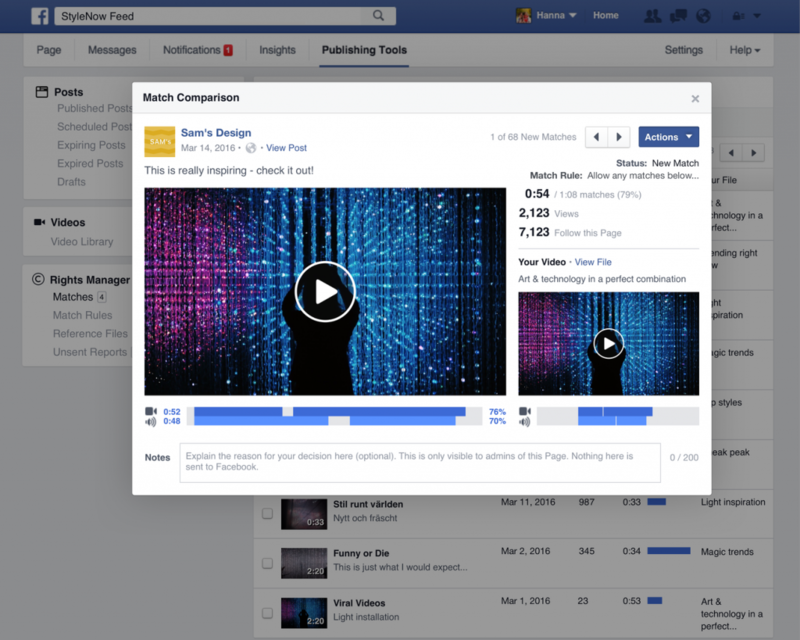 This new Facebook option is now available for pages that use Rights Manager. Learn more about How Rights Manager works! ETRAFFIC Services: Let’s Establish Your Social Media Presence!